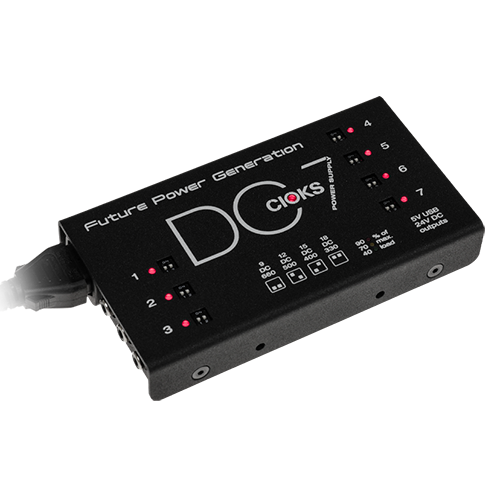 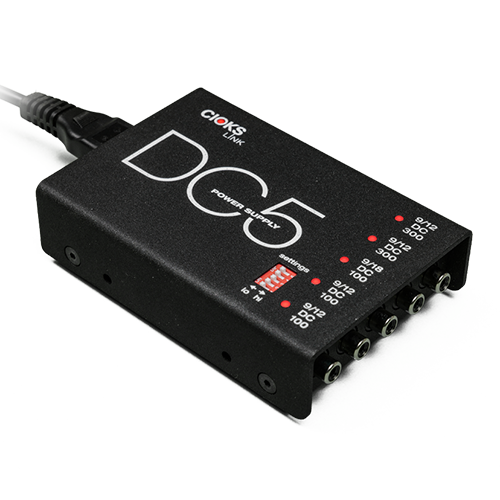 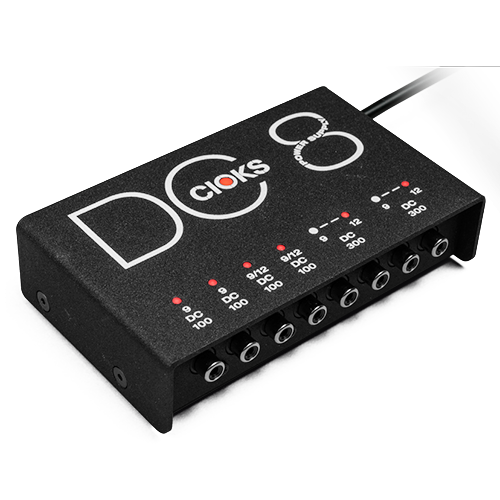 Use the type 1 Booster Flex with the black BOSS standard 5,5/2,1mm centre negative DC-plug with a 9V outlet for the 18V Dunlop Whas, some MXR pedals, Fulltone OCD or others with a low current draw. 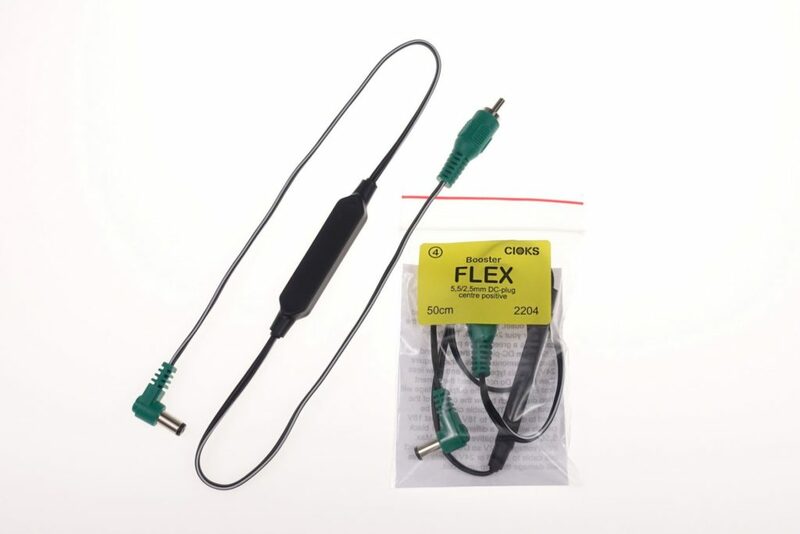 Booster Flex type 4 with the green 5,5/2,5 centre positive DC-plug is mainy for those 10 older EHX pedals for 24V and should be used with an outlet set to 12V. 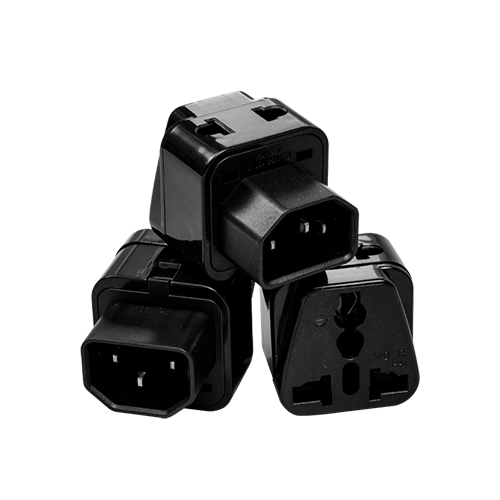 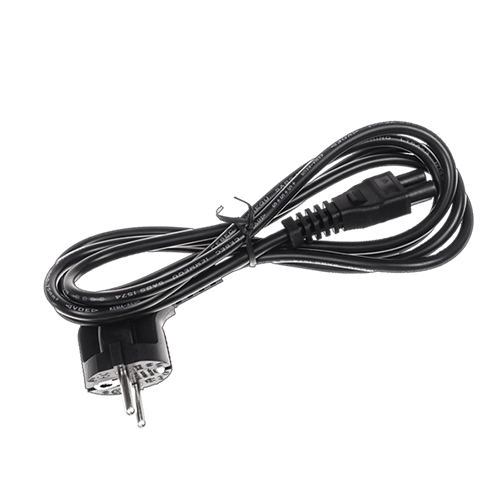 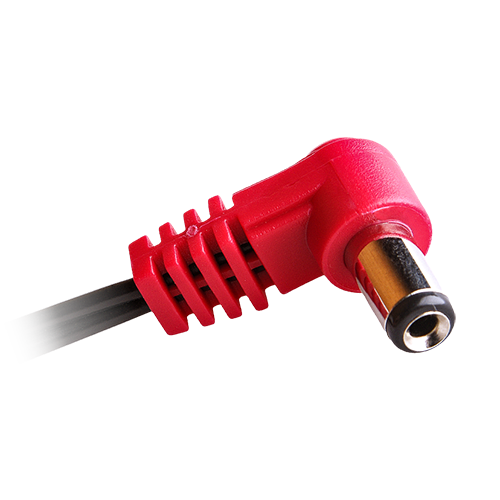 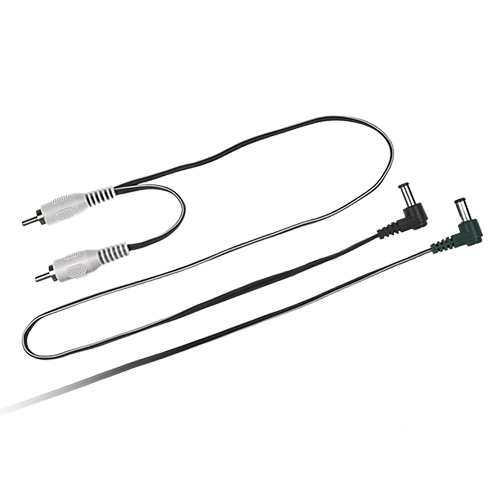 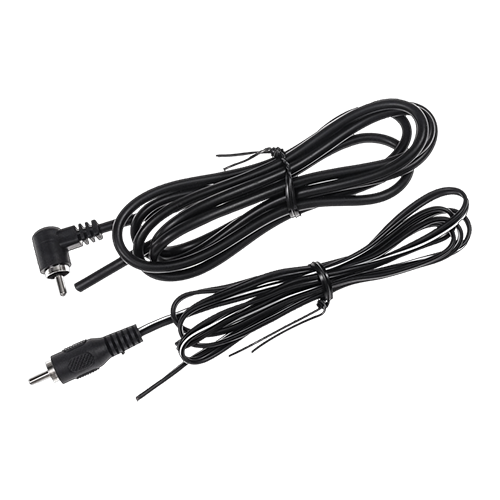 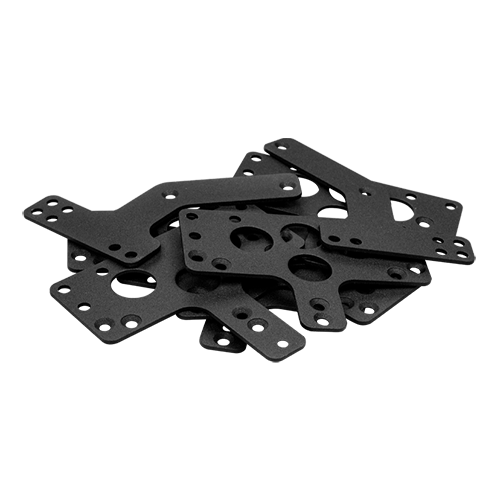 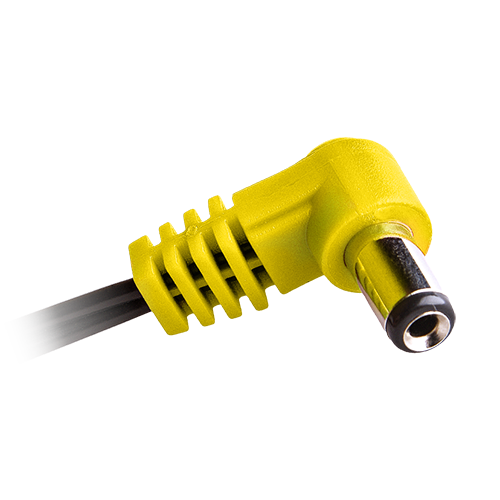 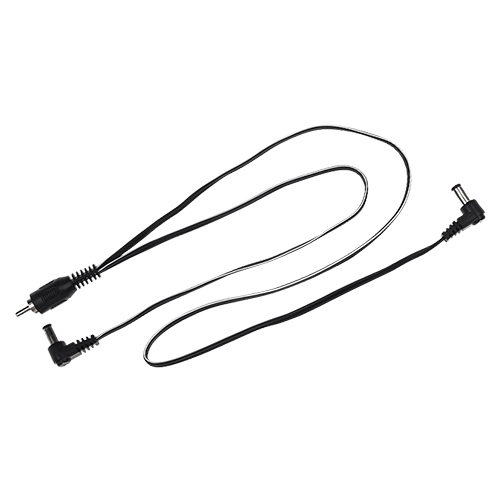 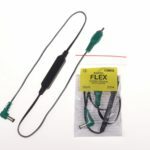 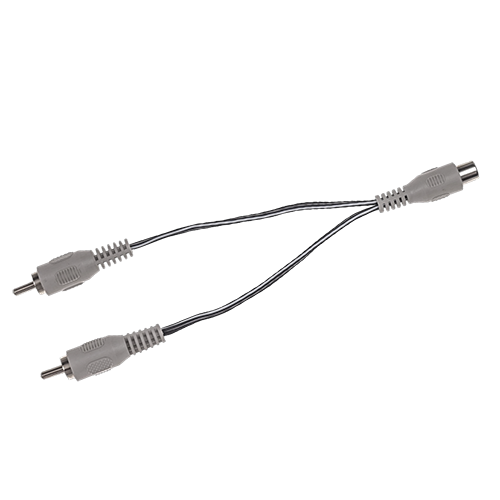 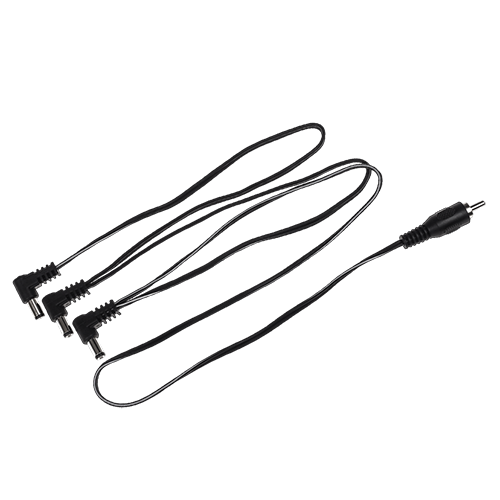 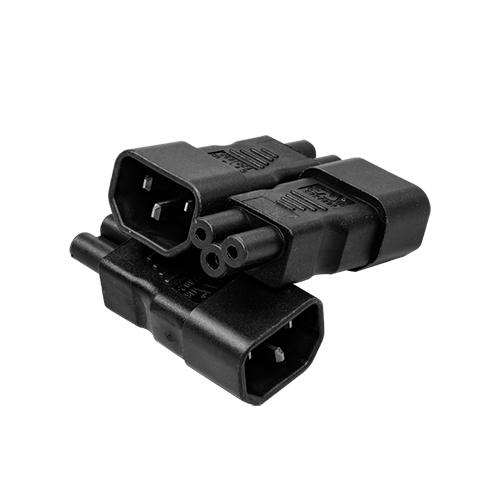 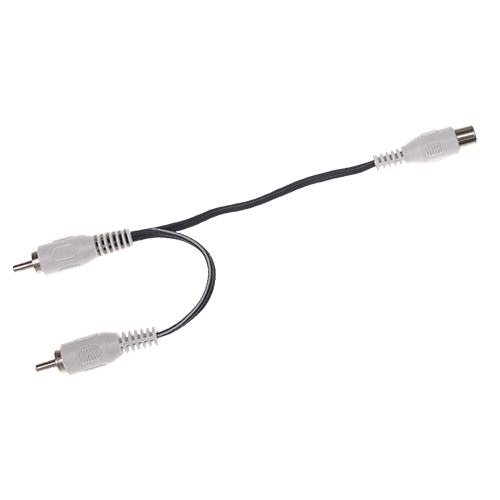 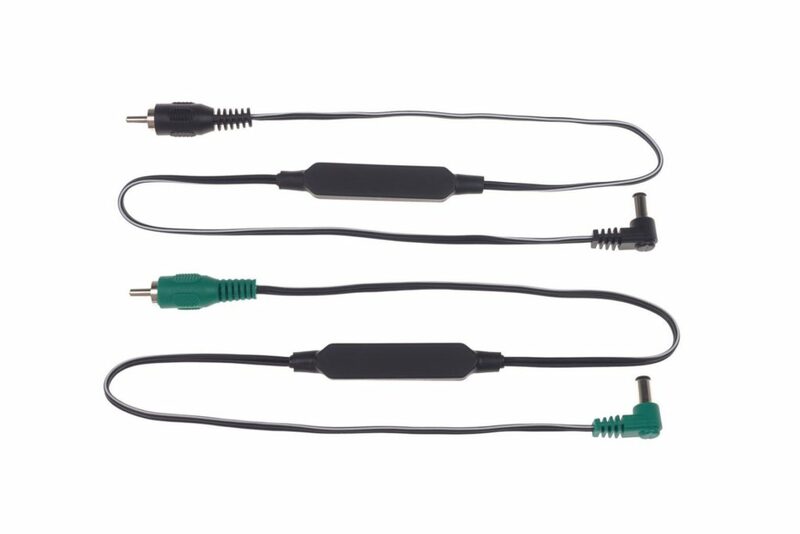 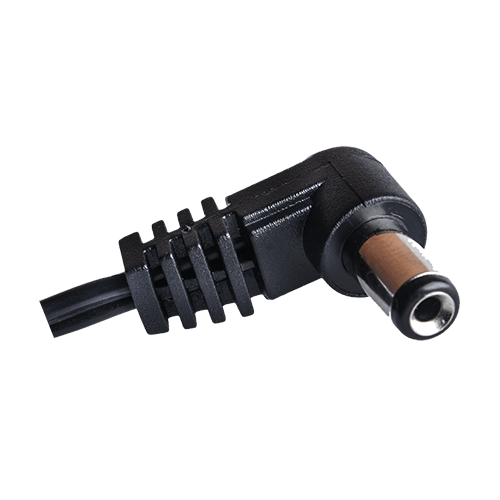 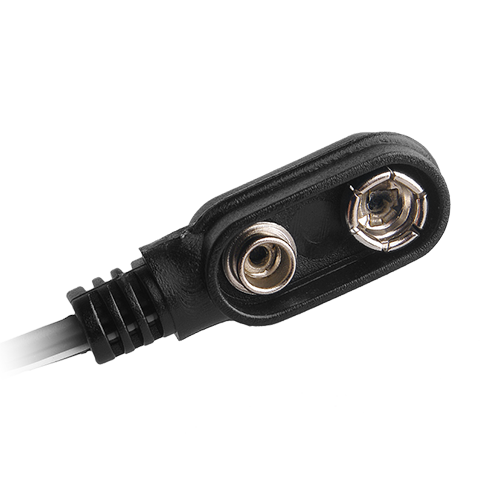 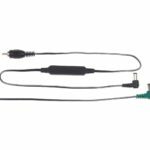 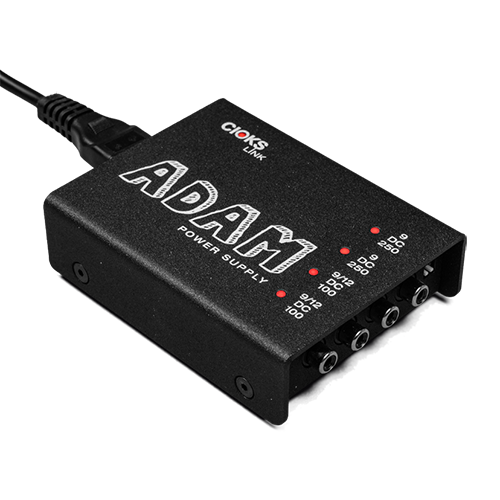 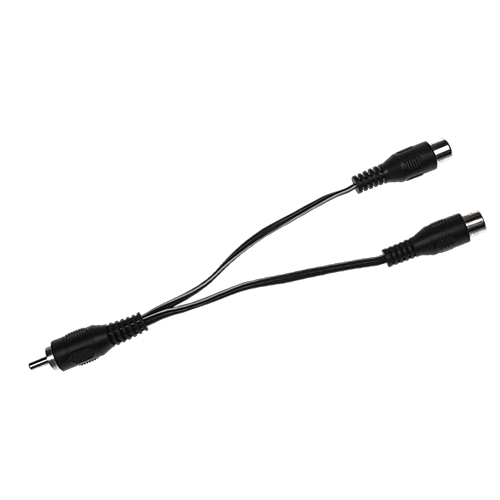 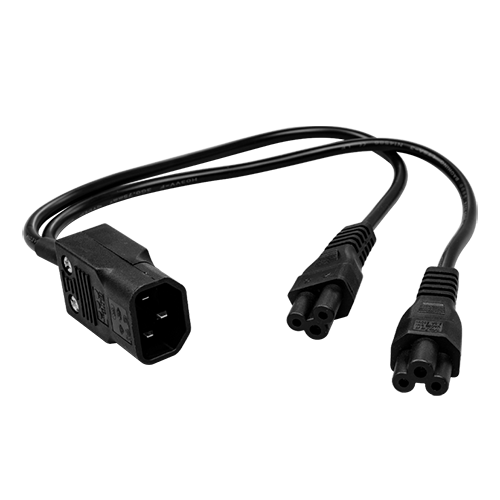 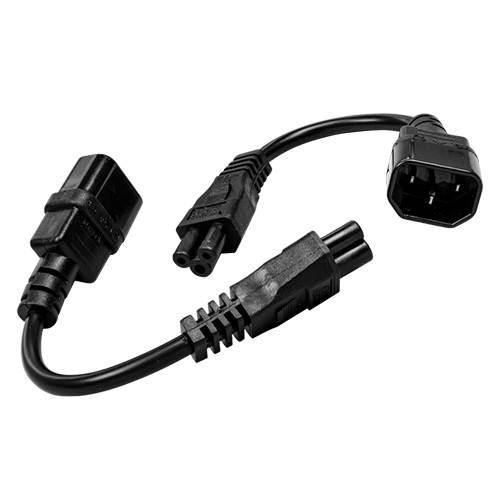 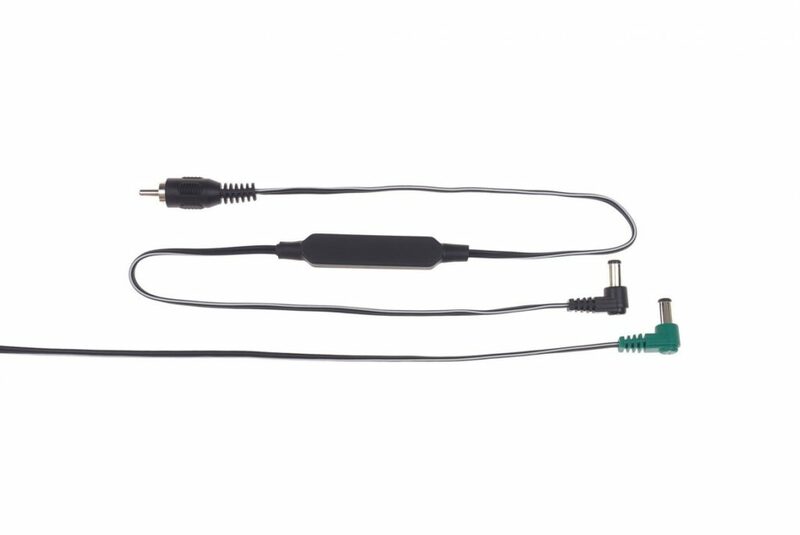 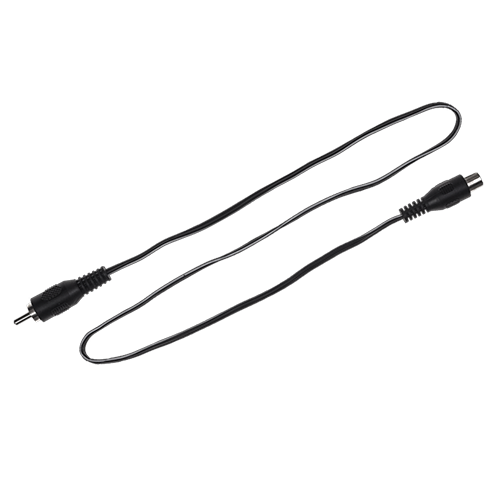 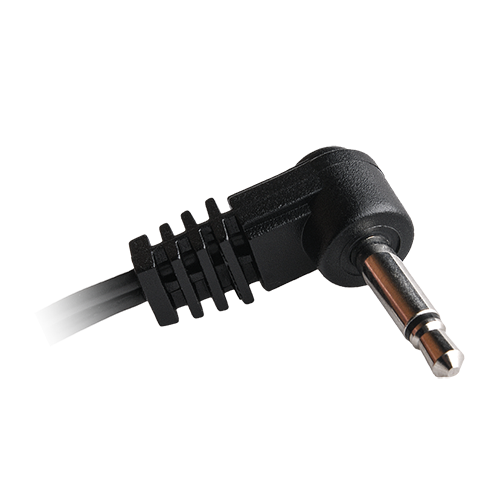 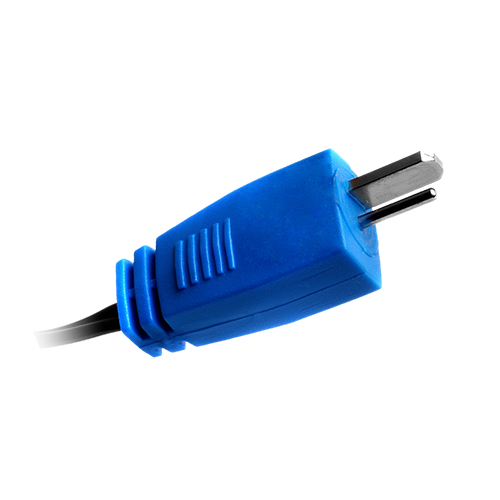 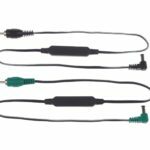 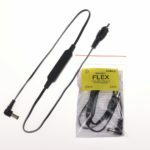 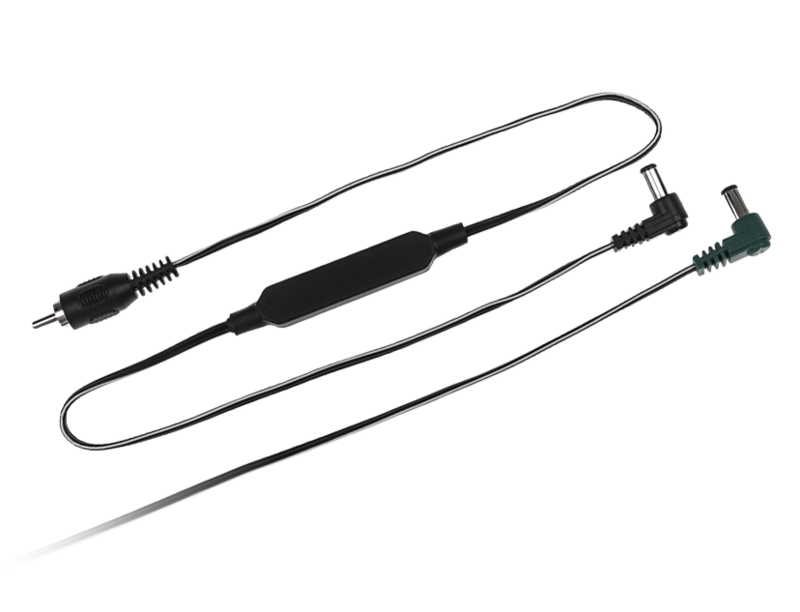 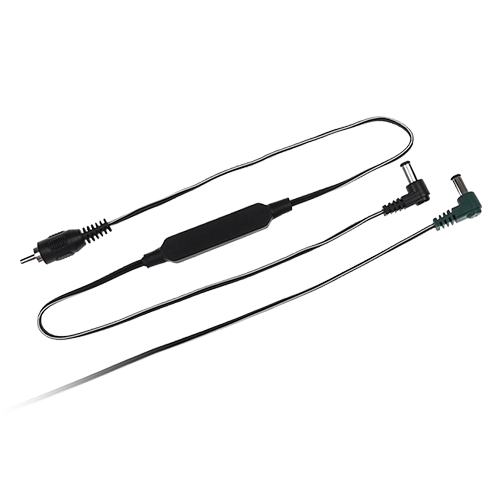 We suggest you only use Booster Flex if you are short of outlets and don’t have two to make 18V or 24V using Stack Flex or Series adapter Flex. 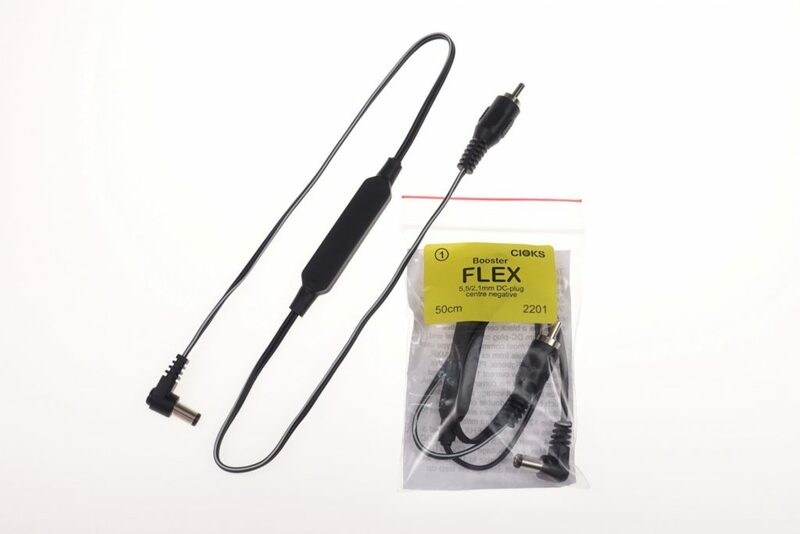 BE CAREFUL when using Booster Flex. 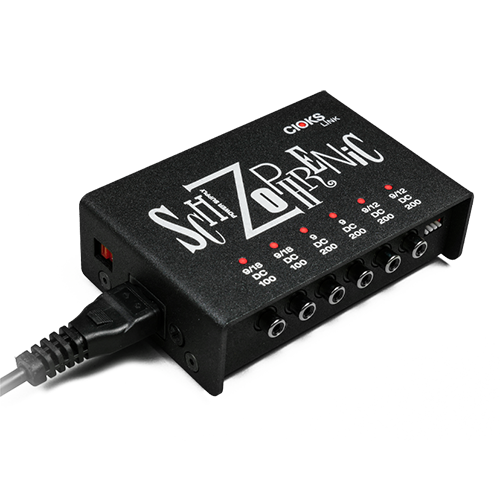 There is a risk of damaging one of your 9V pedals by powering it with too high a voltage. 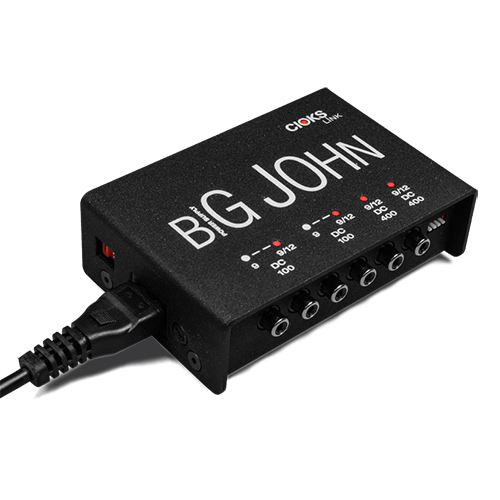 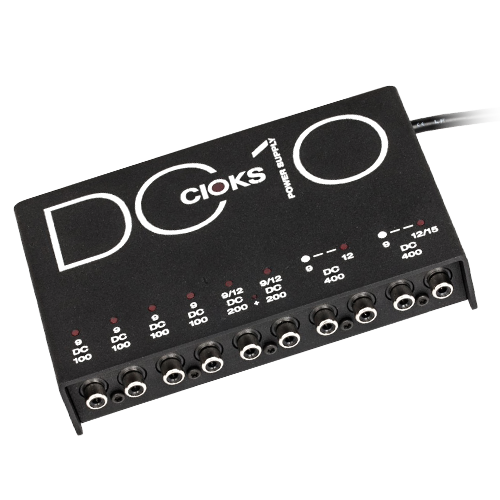 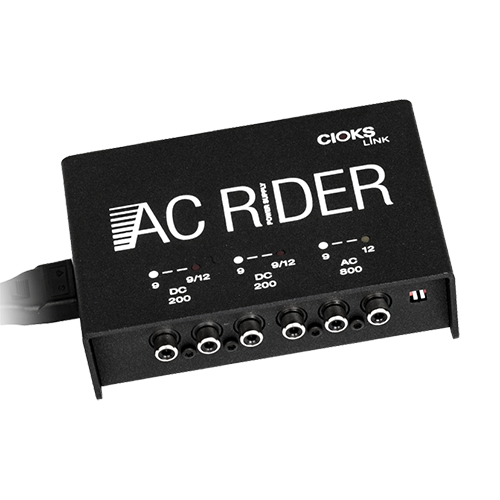 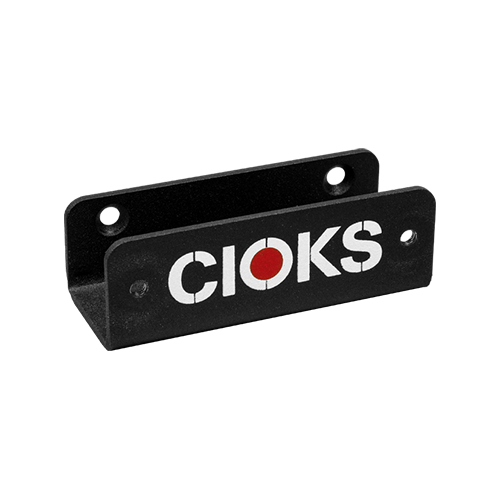 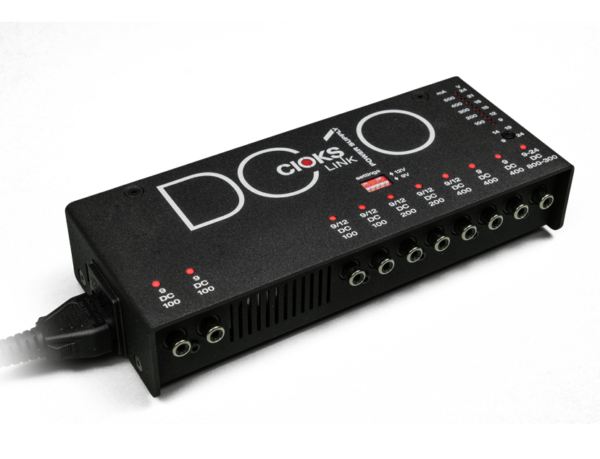 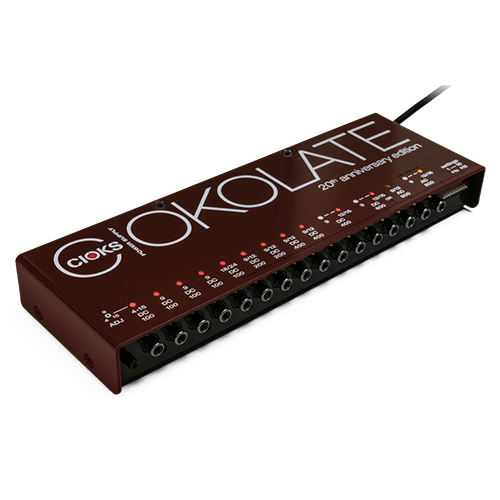 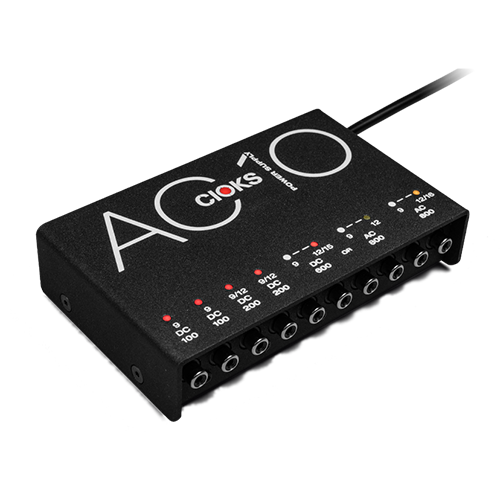 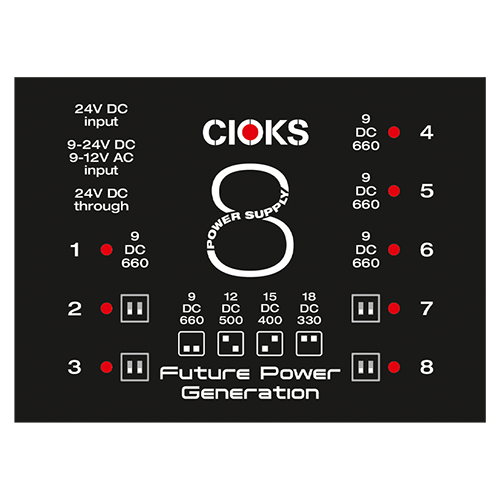 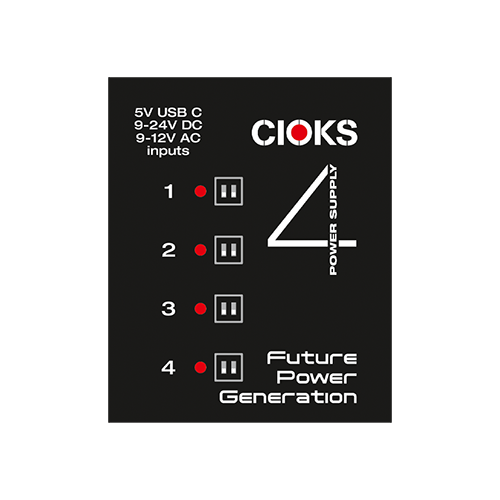 Check the specifications of the pedal and if you still have some questions, you’re welcome to send an e-mail to support@cioks.com and get some useful information.